What do you think? Will you be wearing Marsala in 2015? When I first saw the color I was a little skeptical, but I have to say, over the last couple of days it has really started to grow on me. I'm looking forward to wearing the hue as a nail and lip color. It will be perfect for ringing in the New Year and I can't wait to see the looks featured during the spring season! 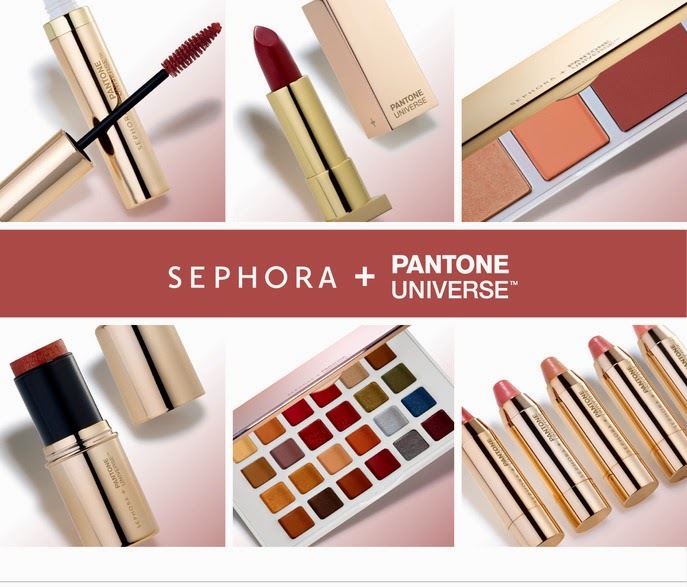 I've already been eyeing all the gorgeous beauty products in the Sephora + Pantone Universe Collection!! !